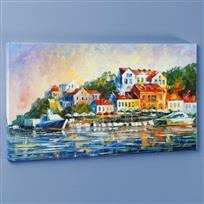 Leonid Afremov "Mediterranean Noon" Limited Edition Giclee on Canvas, Numbered and Signed; Certificate of Authenticity. This piece is Gallery Wrapped. 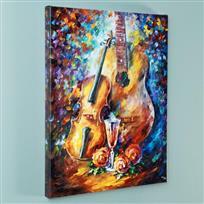 Leonid Afremov "Serenade" Limited Edition Giclee on Canvas, Numbered and Signed; Certificate of Authenticity. This piece is Gallery Wrapped. 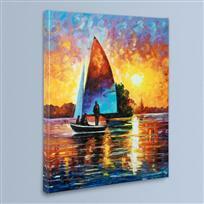 Leonid Afremov "Bonding" Limited Edition Giclee on Canvas, Numbered and Signed; Certificate of Authenticity. This piece is Gallery Wrapped. 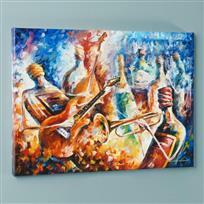 Leonid Afremov "Bottle Jazz II" Limited Edition Giclee on Canvas, Numbered and Signed; Certificate of Authenticity. This piece is Gallery Wrapped. 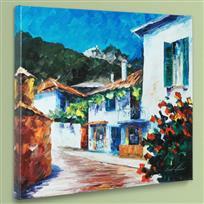 Leonid Afremov "The Villa" Limited Edition Giclee on Canvas, Numbered and Signed; Certificate of Authenticity. 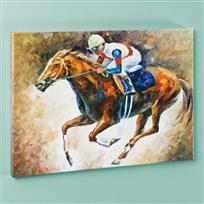 This piece is Gallery Wrapped. 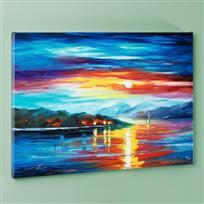 Leonid Afremov "For the Sky" Limited Edition Giclee on Canvas, Numbered and Signed; Certificate of Authenticity. This piece is Gallery Wrapped. 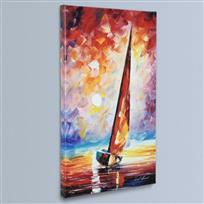 Leonid Afremov "Infinity" Limited Edition Giclee on Canvas, Numbered and Signed; Certificate of Authenticity. This piece is Gallery Wrapped. 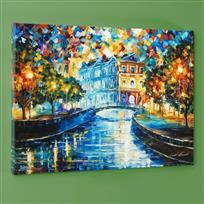 Leonid Afremov "Mirror Streets" Limited Edition Giclee on Canvas, Numbered and Signed; Certificate of Authenticity. This piece is Gallery Wrapped. 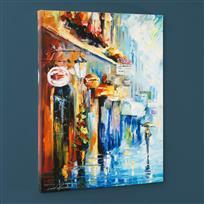 Leonid Afremov "Misty City" Limited Edition Giclee on Canvas, Numbered and Signed; Certificate of Authenticity. This piece is Gallery Wrapped. 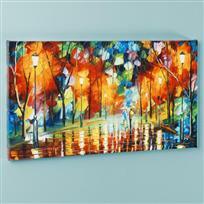 Leonid Afremov "Expansive Canopy" Limited Edition Giclee on Canvas, Numbered and Signed; Certificate of Authenticity. This piece is Gallery Wrapped. 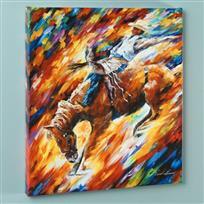 Leonid Afremov "Rodeo - Dangerous Games" Limited Edition Giclee on Canvas, Numbered and Signed; Certificate of Authenticity. This piece is Gallery Wrapped. 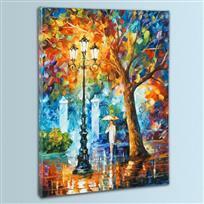 Leonid Afremov "Under the Gaze" Limited Edition Giclee on Canvas, Numbered and Signed; Certificate of Authenticity. This piece is Gallery Wrapped. 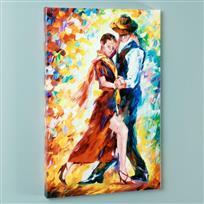 Leonid Afremov "Romantic Tango" Limited Edition Giclee on Canvas, Numbered and Signed; Certificate of Authenticity. This piece is Gallery Wrapped. 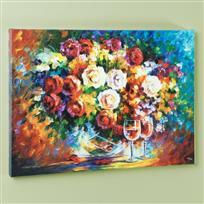 Leonid Afremov "Roses and Wine" Limited Edition Giclee on Canvas, Numbered and Signed; Certificate of Authenticity. This piece is Gallery Wrapped. 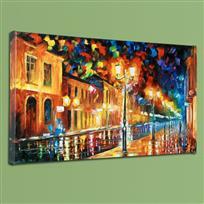 Leonid Afremov "Night Aura" Limited Edition Giclee on Canvas, Numbered and Signed; Certificate of Authenticity. This piece is Gallery Wrapped. 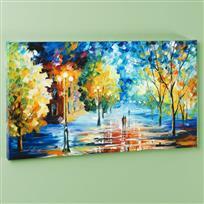 Leonid Afremov "Never Alone" Limited Edition Giclee on Canvas, Numbered and Signed; Certificate of Authenticity. This piece is Gallery Wrapped. 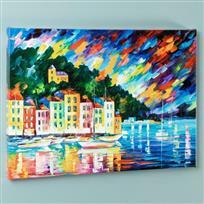 Leonid Afremov "Portofino Harbor - Italy" Limited Edition Giclee on Canvas, Numbered and Signed; Certificate of Authenticity. This piece is Gallery Wrapped.